I rarely saw the native population during my 17 months in Greenland. Fortunately, the air base sponsored a (70 mile!) dog sled race with a grand prize of a rifle. 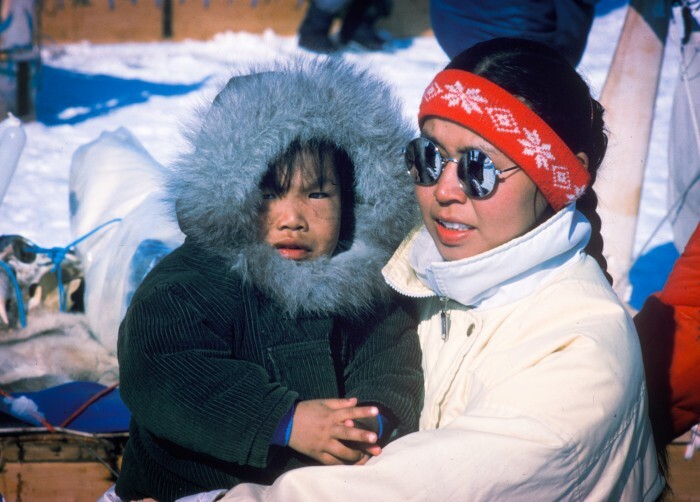 This was enough to attract Inuit families from many miles around. There was one other much more personal interaction with the natives of Thule – but that’s the subject of a later post. Stay tuned! 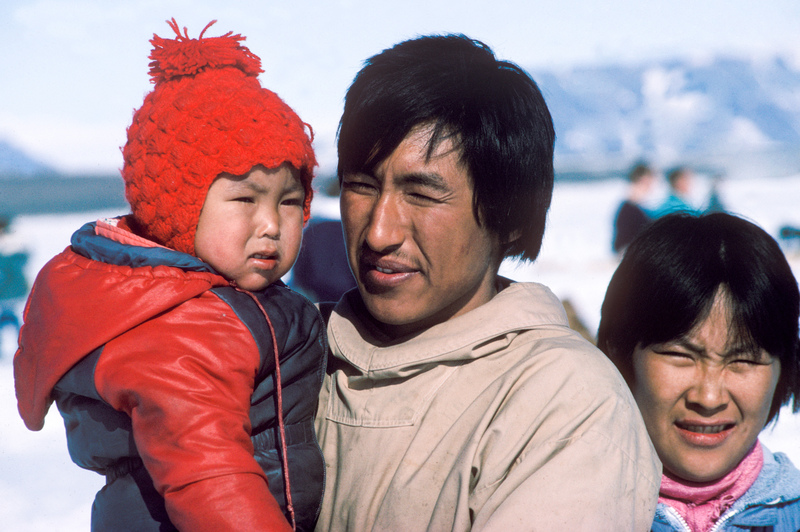 The photo of the inuit family in Thule is very nice. I would like to use it on a site about the West Nordic Region (Greenland, Iceland, The Faroe Islands). Any chance I can buy the rights to use it on the site? And what is the price? Please reply to my private mail. Wow! My first commenter from the .gl domain. Awesome! Just credit thedude.com, and use it for free.